Supertuxkart, open-source arcade racing game, got a big update by releasing 0.9.3 rc1 yesterday. Here’s how to install it in Ubuntu 14.04, Ubuntu 16.04 via PPA. Android support! Get it from Google Play store, or download apk from its website. Karts now have headlights that are automatically turned on during night time. various other bug-fixes and performance improvements. See the release note for more details. There’s a stable PPA contains the new 0.9.3 release for Ubuntu 14.04, Ubuntu 16.04, and next Ubuntu 18.04. 2. If you have a previous release installed, just upgrade it via Software Updater. While the PPA does not support Ubuntu 17.10 so far, you may download the linux tarball, extract, and directly run the executable file (“run_game.sh”) to launch the game. You can launch Software & Updates utility and navigate to ‘Other Software’ tab to disable or remove the PPA. 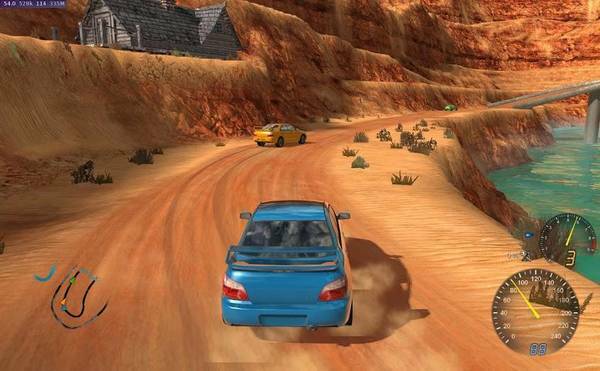 Stunt Rally, an open-source rally game with Stunt elements, finally reached the 2.6 release with new tracks, cars and other improvements. 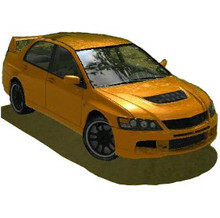 Now this VDrift and OGRE based racing game features 172 tracks in 31 sceneries, 20 cars and a Track Editor. 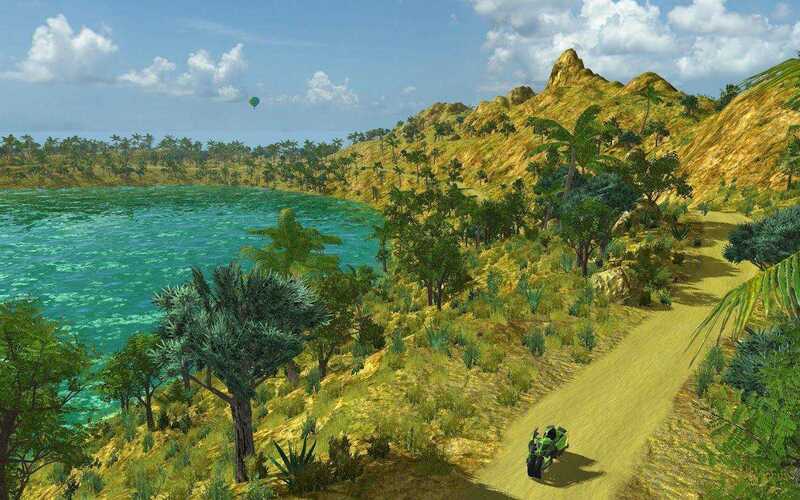 See the changelog of Stunt Rally 2.6. PlayDeb repository is currently building the game binaries for Ubuntu 15.04, Ubuntu 14.04 and their derivatives. Check out its repository page before doing below steps. 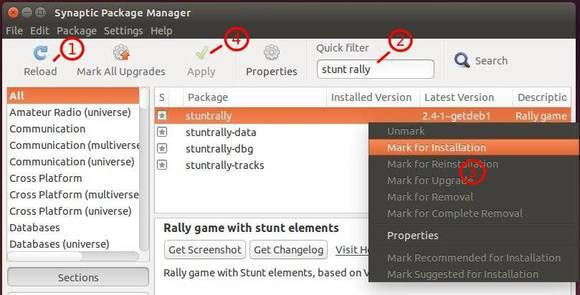 For Ubuntu 15.04, replace trusty with vivid in the code. For Linux Mint, you may use Synaptic Package Manager instead to install it. 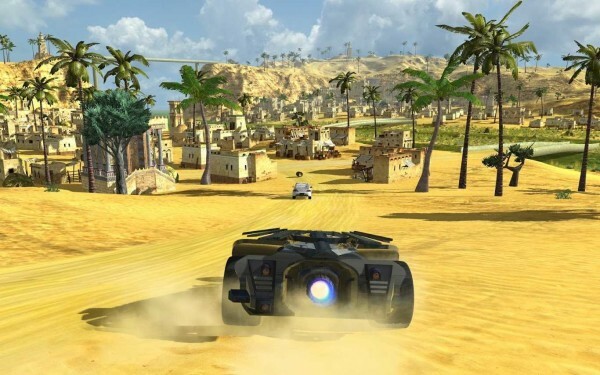 For those who don’t want to add PlayDeb repository and know a little about how to install a .deb binary and manually fix dependency issue, download the packages for stuntrally and stuntrally-tracks. Open source racing game Stunt Rally just reached 2.4 release with lots of updates. According to the changelog, the new release comes with all 147 tracks (6 new, 12 old deleted, some renewed), 2 new sceneries (Crystals, GreeceWhite), 3 new cars (4 renewed, 2 old deleted). Also there are a few improvements on UI and game experiences. For detailed changes, refer to the project page. For 64-bit Linux so far (as well as Windows .exe) download the latest release from the link below and run the executable from its bin folder. 1. Press Ctrl+Alt+T on keyboard to open the terminal. When it opens, paste the command below and hit enter. Type in your password when prompt. sudo add-apt-repository "deb http://archive.getdeb.net/ubuntu trusty-getdeb games"